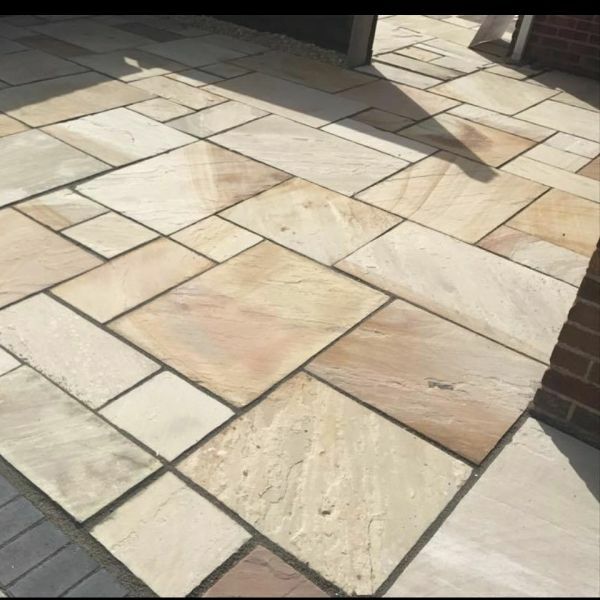 Our environmentally friendly and planning permission-free resin driveways in Salford make for a stunning addition to any home or commercial property. 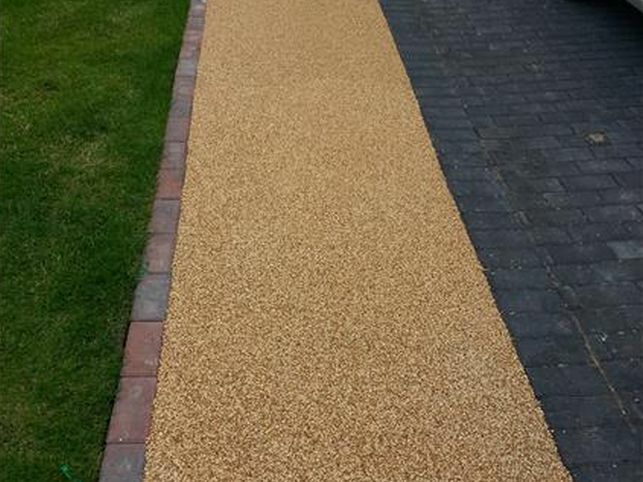 Specialising in resin bound driveways in a huge range of colours and styles, we utilise three decades of driveway laying and building experience to provide domestic and commercial clients from across Salford & The North West with beautiful driveways and commercial pathways at highly competitive prices. Speak to one of our experts in resin bound driveways and landscape design today to arrange your free property survey and no obligation quotation. 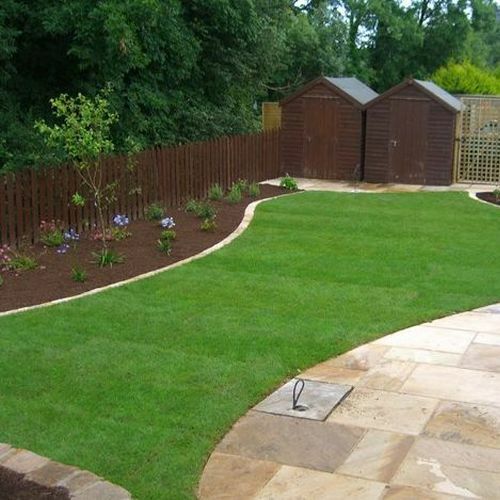 Our resin driveways and general landscape design will allow you to do your bit for the environment! Unlike many other products on the market, our resin driveways in Salford are made from highly durable yet permeable material, enabling any rainwater to permeate through the resin and the ground and re-enter the water table. No need for planning permission with a Resin Drive! Resin bound driveways in Salford do not need planning permission to be laid, meaning they are the material of choice for not just homeowners wanting stylish and reliable new driveways but also local authorities and commercial clients requiring safe and non-slip surfaces. 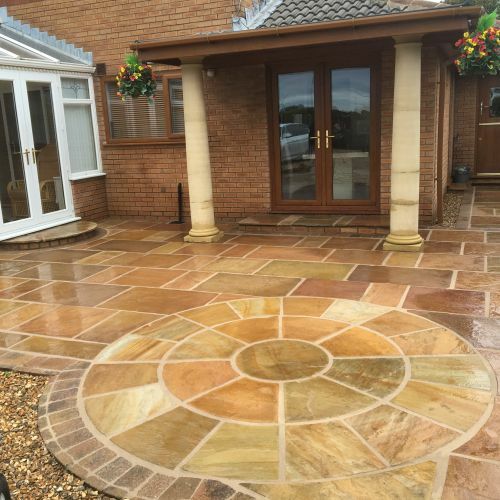 We have been laying driveways, commercial pathways and creating stunning gardens and brickwork in Salford for over 20 years, meaning we are best placed to provide you with a stunning new resin driveway designed entirely around your needs and tastes. It gives a seamless finish perfect for any sort of application i.e. disabled access, pushchairs, kids and bicycles. Tough surface for pedestrian and vehicular areas. Single or multiple colours can be used for resin driveways in Salford to make edges, curves, patterns or numbers and shapes.